Micro SLS | Pro-Dex, Inc. The Micro SLS accepts straight burs, doriot angles, and prophy angles. It requires no lubrication, which saves time and money. The ShurGrip Tactile Grid Pattern makes the handpiece easy to hold and keep clean. 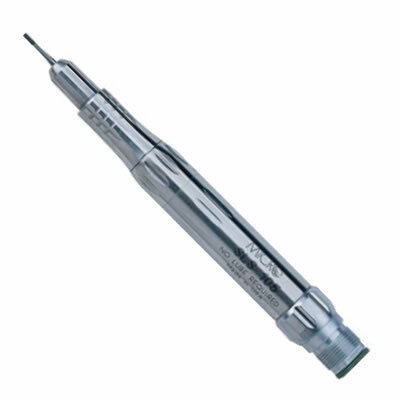 In addition, the handpiece requires virtually no maintenance and its long life reduces overall cost-perpatient.